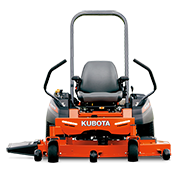 Kubota works closely with government departments, councils, schools and contractors, helping them find the right equipment to keep their properties professionally maintained and well presented. 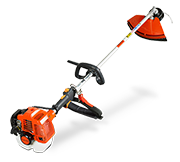 The extensive range has been specifically designed for commercial use, renowned for its high quality, durability and reliability, all critically important for commercial applications. Kubota offers competitive commercial finance and all products are backed by Kubota’s Australia-wide dealer service support network, to maximise productivity and reduce downtime.